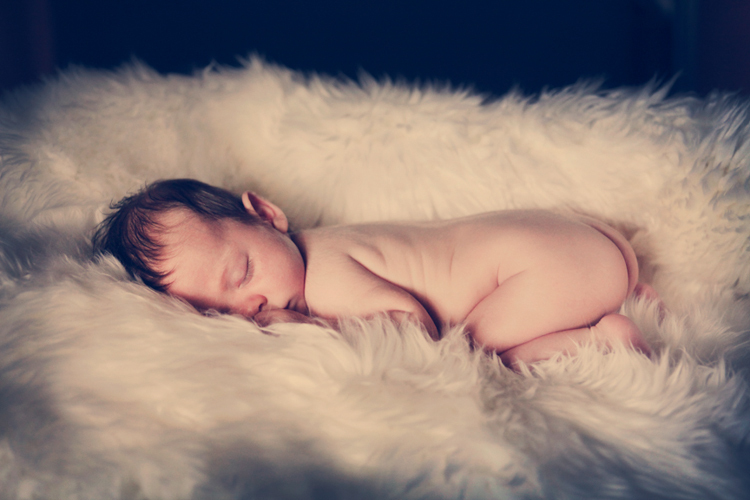 Photographing newborns in all their splendour is one of our favourite things. 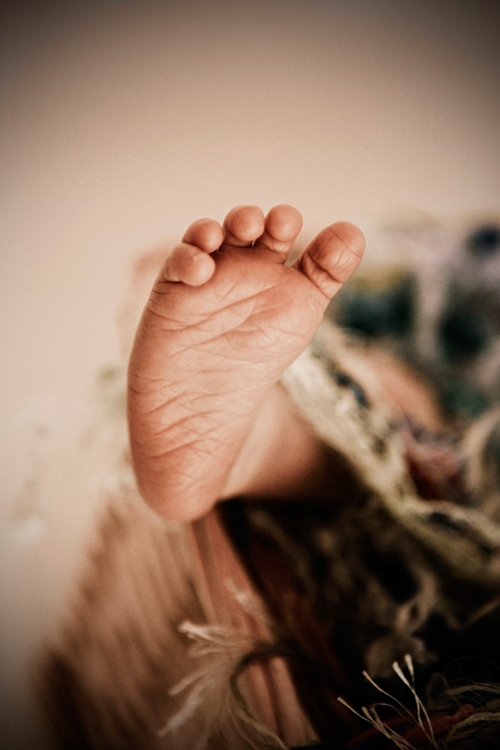 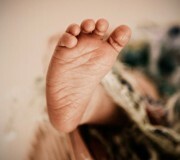 Tiny hands, tiny feet, rosebud lips – what could be more adorable? 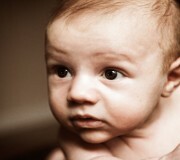 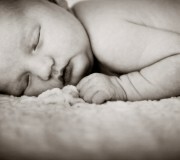 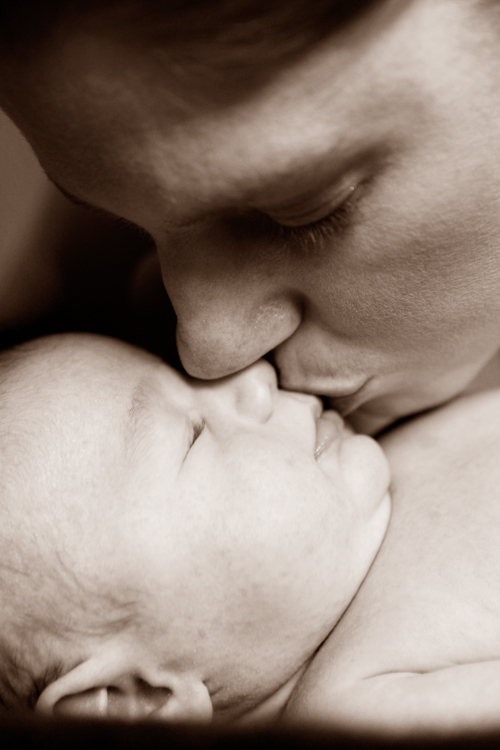 Newborn photography is a great way of capturing this lovely time – they grow so quickly, it’s gone before you know it. 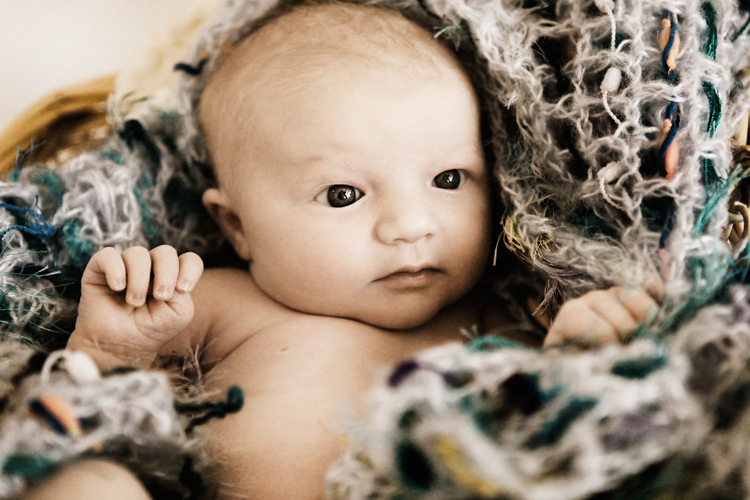 Our style of newborn photography is simple, classic, and reflects the budding personality of your baby - how they clasp their hands together, or clench their fists, or how they touch their face, or frown, or purse their lips. 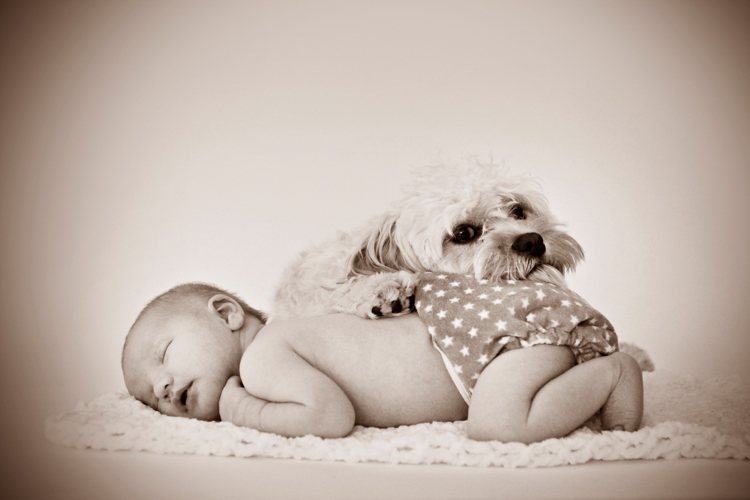 Our Adelaide newborn photography sessions are totally baby led - your baby is our guide. 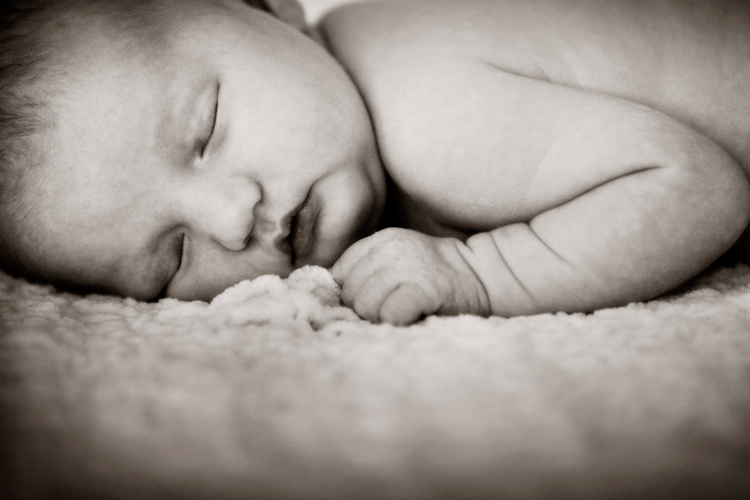 These newborn sessions (6-10 days old) tend to take approximately 3 hours. 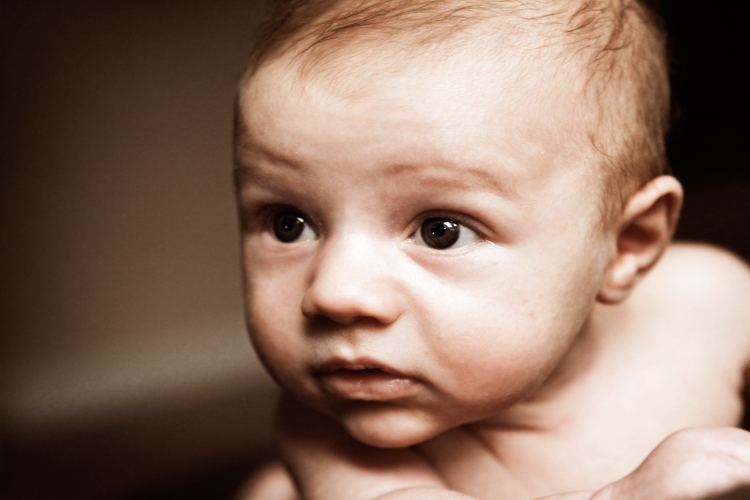 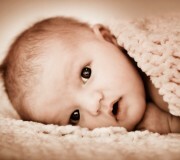 At this age babies tend to be sleepy and their skin is still clear. 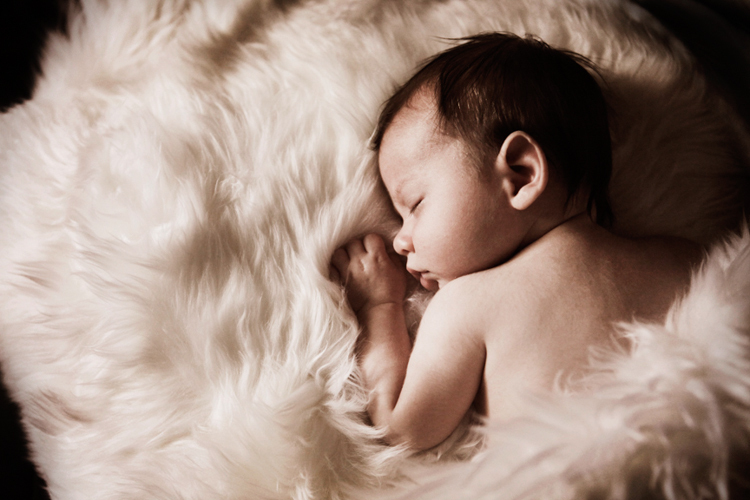 As tiny newborns grow from 2 weeks onwards they have longer awake periods and are more easily disturbed and more challenging to settle. 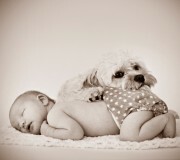 A newborn session is never rushed, our Adelaide newborn photographers take as much time as we need. 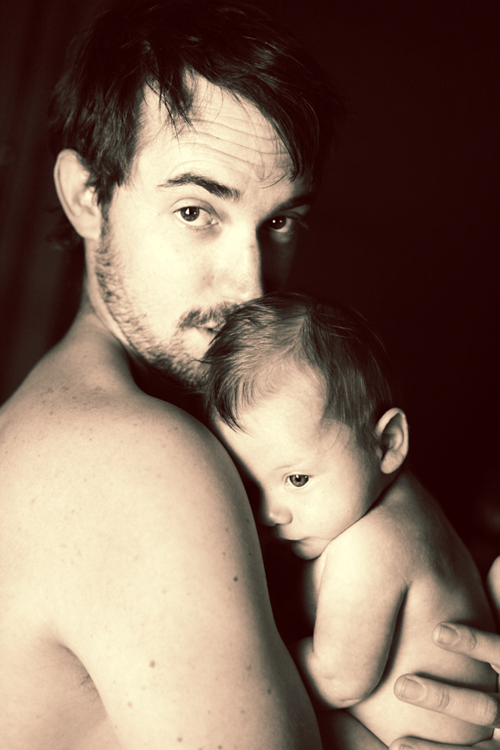 We want you to feel totally relaxed and enjoy the process without feeling overwhelmed or rushed. 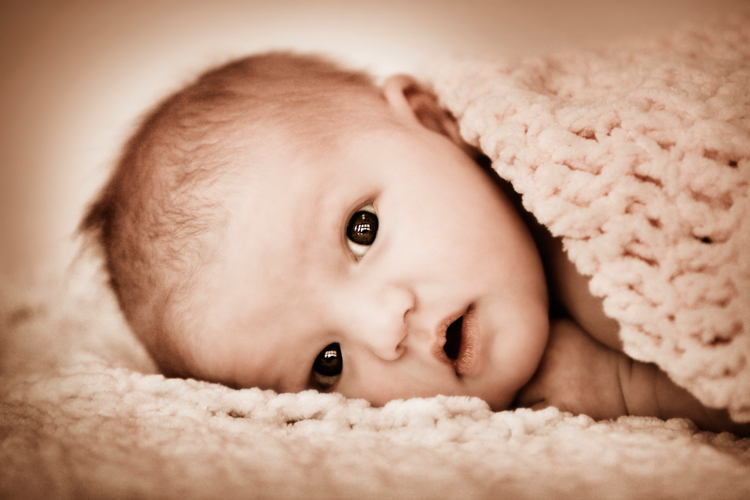 In order to make sure that you secure a booking for your newborn it is important to book a date while you are still pregnant so we can schedule your session while they are still a newborn, from 1 to 2 weeks old. 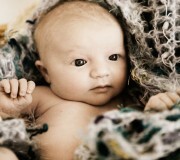 Call us today to discuss your ideas and book in your Adelaide newborn photography session!